At the very end of the 19th century a number of gentlemen including MPs and a Fellow of the Royal Society formed a company (Ravenscar Estate Limited sometimes called Peak Estate Limited) purchased the 800 acre Raven Hill Estate on the North Yorkshire coast between Whitby and Scarborough. Their purpose was to transform their renamed property, Ravenscar, into a first class seaside watering place. 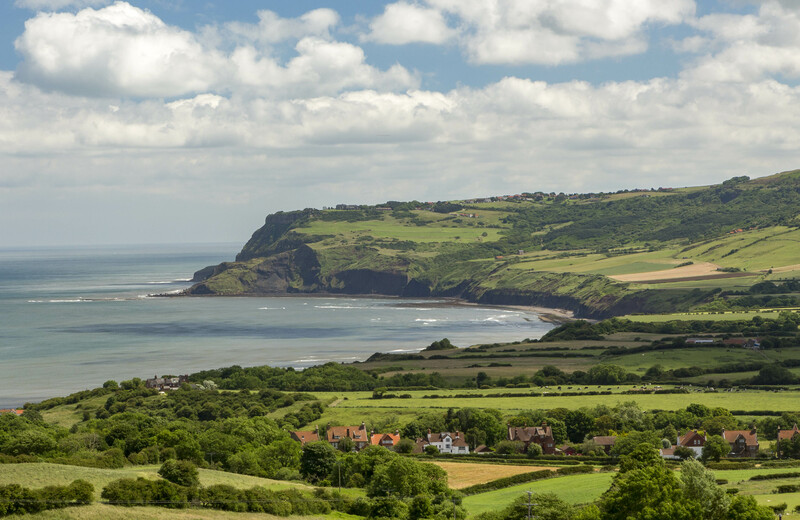 The location had a number of attractions – ‘between sea and moor’, ‘romantic situation’, ‘bracing air’, ‘elevated position’, ‘magnificent sea views’, ‘splendid cliffs’; all of which Ravenscar Estate Limited were keen to promote. 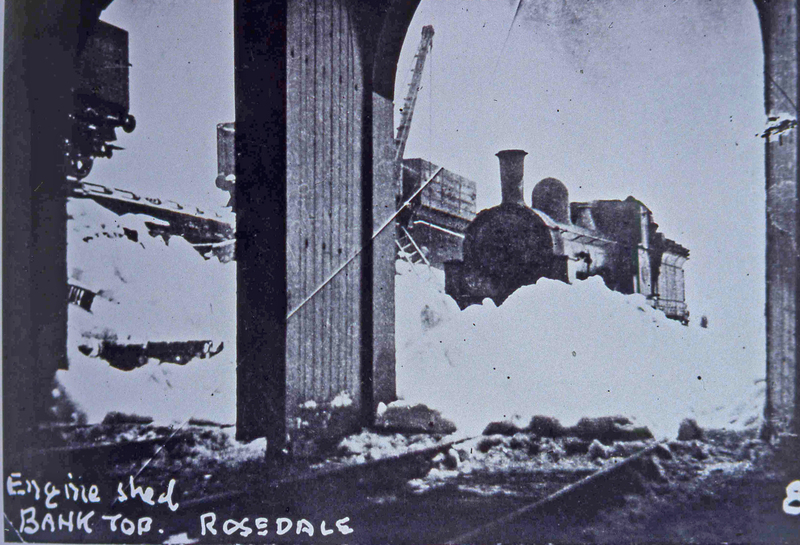 The site had an existing railway station to bring people in, and also included the old Hall which was soon sold off and turned into a Hotel. The plan was to develop the resort at the same time as selling plots and parcels of plots to other gentlemen to invest in. 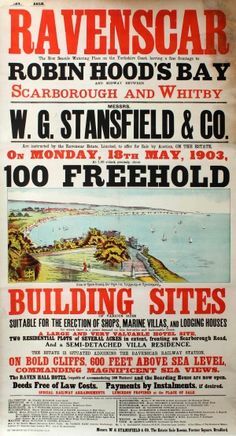 The plots would be built on adding up to shops, marine villas and lodging houses ‘for which there is a great demand on this favourite and fashionable coast’. 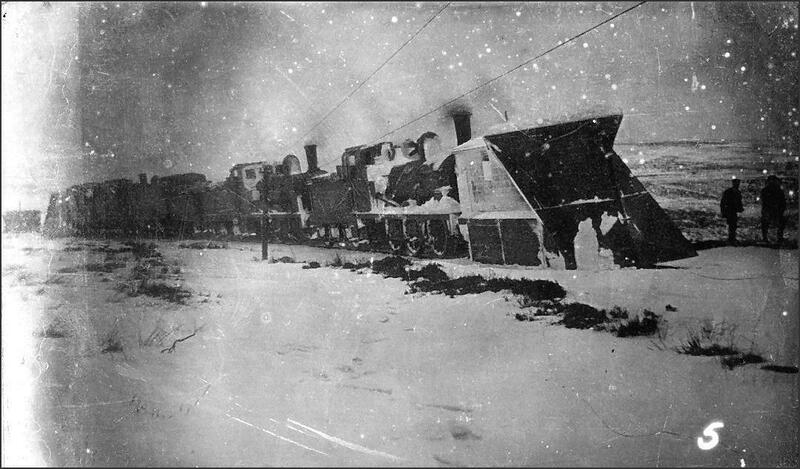 Over the next few years these plots were sold on gradually through auctions (often with a free luncheon and sometimes even with a special train laid on) so as not to deflate the price by offering too many at one time. By showing that other gentlemen had confidence in the scheme, the intention was to entice others to get involved too and make sure they didn’t miss out. 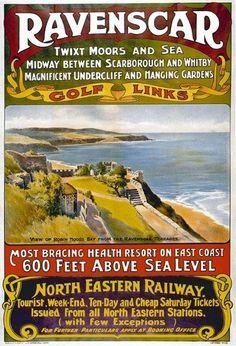 There is a lot of mention of Scarborough and the idea of creating a rival or complimentary resort nearby, and also how resorts have been created successfully on the south coast of England. There is much talk of ‘inland’ residents especially in growing towns wanting to access the coast and its special qualities, and an expectations that this demand will grow. It’s clear from the regional newspapers of the time that gentlemen with money to invest from industrious West Yorkshire were one of the a target audiences for the company. 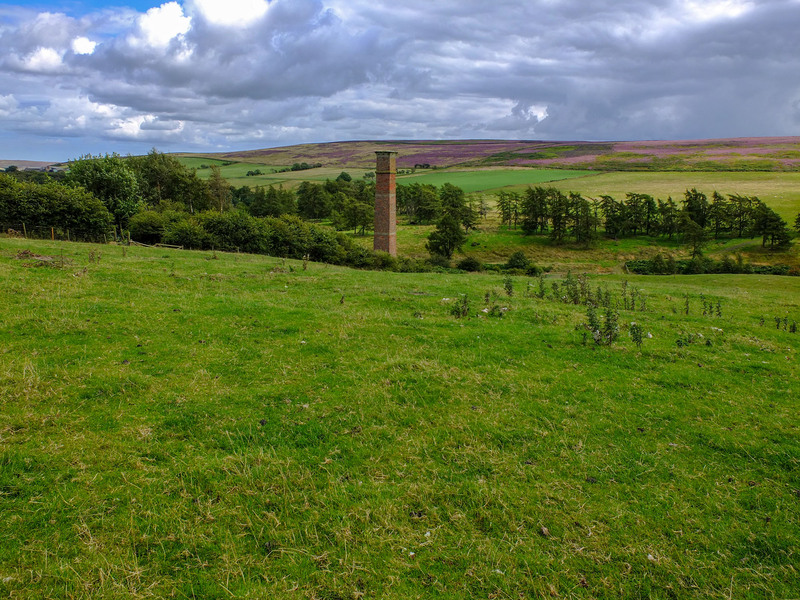 By 1899 the roads were laid out, reservoirs were built to provide a water supply from moorland springs, a drainage scheme was drawn up, and exclusive on site brick making rights had been sold to Whitaker Bros from Leeds. There was hope in the development, so much so that a Curate was appointed to the existing isolated Church with the expectation of growing congregations. However early on the company had to lower expectations of a quick investment win. As sales continued so did the optimism, despite the slow pace. Then in 1909 the short lived Ravenscar Estate Limited Company went into receivership, leaving Ravenscar behind. A few years on and Ravenscar makes an impression, and at last gets compared with Scarborough although not in a good way. ‘The UNBUILT COAST TOWN OF RAVENSCAR – Roads that Wait for Houses. By a Peripatetic. This article then turns to describing the limited amenities the anonymous writer found in 1913 Ravenscar including a lack of any available food, a savage sounding farm dog, an abandoned ship, a locked Bar, and a wild wet wind. The writer also suggests he met one of the owners of a plot, although this might be artistic license – ‘I helped to pay for this road. Why? Because I one lunched not wisely but too well. I saw visions of stately mansions standing there…Would you, he added wistfully, like to buy a bit of land? You can have it at your own price”.’ The somewhat louche writer concludes ‘I will not roam o’er Ravenscar again until they have erected winter gardens which extend a mile or so. Gardens where lamps ape the sun, and where the soft, sweet music of a string band soothes one, and where pretty girls sit alone in cosy corners playing “wallflowers”. Then, and only then, will I take a second glance at Ravenscar, the romantic’. A week later there is a robust reply to the anonymous critic, exalting in the delights of Ravenscar and its environs. ‘THE UNBUILT TOWN OF RAVENSCAR. Yorkshire Evening Post, 18 August 1913. The Editor agreed diplomatically that the fashionable resort e.g. Scarborough and quiet Ravenscar each serves a purpose. Indeed a glance over local papers around that time reveal that Ravenscar had all sorts of things going on: illustrated lantern slides, Yorkshire folk dancing, on-foot fox hunting foxes on the cliff sides, classes at the Vicarage, archaeological discoveries, recitations, shipwrecks, tennis, sailplane flying, sea water bathing, billiards, wild fires, whist drives, disappearances from the beach, house breaking, patriotic songs and comic duets, an air crash, bloodhound trials, golf, fan drills, snow storms, mines washing up on the beach, gliding, accident deaths by being run over by a train and being blown off the cliffs, egg production, a report of spies signalling out to sea in WW1, picnic parties, landslips, meetings of the Yorkshire Federation of the Junior Imperial and Constitutional League, the ‘Famous Terraces and Hanging Gardens’ (admission two pence), and a wager over whether someone could carry a 10 stone weight up the cliff (he could). Ravenscar Estates Limited did feature in a number of legal cases in its early years – a failure to pay local rates and breaches of contract over the sewers development – but in the end the development just didn’t take off rather than it being the subject of fraud or conspiracy. One big problem that might have dampened enthusiasm was that the magnificent cliffs providing sea views were also a barrier to reaching the shore and the shore itself is particularly rocky – interesting and exciting to explore, but not like Scarborough. Around the time (as dissected in the Yorkshire Post and Leeds Intelligencer in August 1921) it was noted that by accepting payments by instalments a lot of plot purchases weren’t completed, leaving plots not built on. Another issue was the condition the plot holders could only build houses above a certain value e.g. marine villas, no doubt in order to maintain the ‘first class’ aspect and avoid the expanding working class holiday market, but for the small investors targeted this was a block to reaching development. The Yorkshire Post and Leeds Intelligencer in 20 August 1938 who had been so optimistic previously, now presents a different doom laden view worthy of the times. Ravenscar did not return to being Raven Hill. It is left with designed street plans you can still trace, the large Cliff House Bed and Breakfast, and the Ravenscar Hotel with its Italian terraced gardens. The village still has its many attractions which interested the developers so much over one hundred years ago. The National Trust also have a Visitor Centre at Ravenscar. 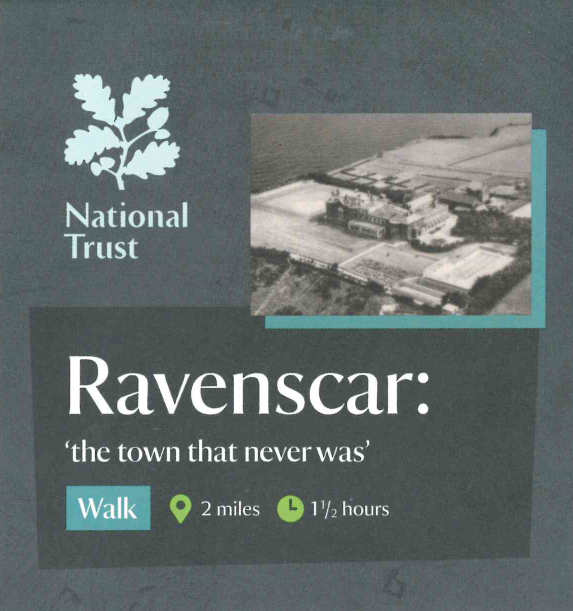 They have a leaflet for a fascinating 2 mile walk around Ravenscar: ‘the town that never was’, tracing what you can still make out of the planned resort and imagining what would have been. Hares are native to Britain, but rabbits (Oryctolagus cuniculus) are not considered to be native at least not since the last Ice Age. Rabbits, also known as coneys, were introduced first by the Romans and then imported by the Normans in the early medieval period. Rabbits were valued for their meat, fur and skin. On southern facing slopes of the North York Moors, rabbits were farmed from the medieval period through to the 20th century using warrening structures. Warrens were artificially constructed with embankments, ditches and ‘pillow’ mounds. 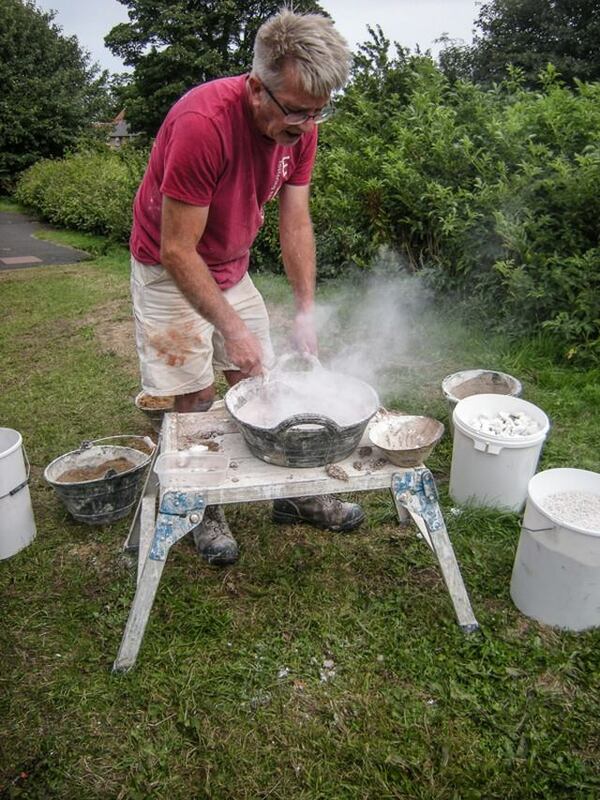 Particularly common were ‘Rabbit-types’ where rabbits were caught through trap doors which released into pits. These artificial warrens allowed the rabbits to be managed (farmed) efficiently on a large scale. In the late 18th and early 19th centuries felt from rabbit skins and fur was an important money making product for the south east corner of the North York Moors. Felt was in demand for hats and rabbit was an alternative to beaver. The industry slowly declined with the last warrener working up until the 1920s. Many warrening sites have been lost as land has been re-used, but some large scale warrening complexes can still be traced in the Forestry Commission owned forests such as Dalby and Wykeham. 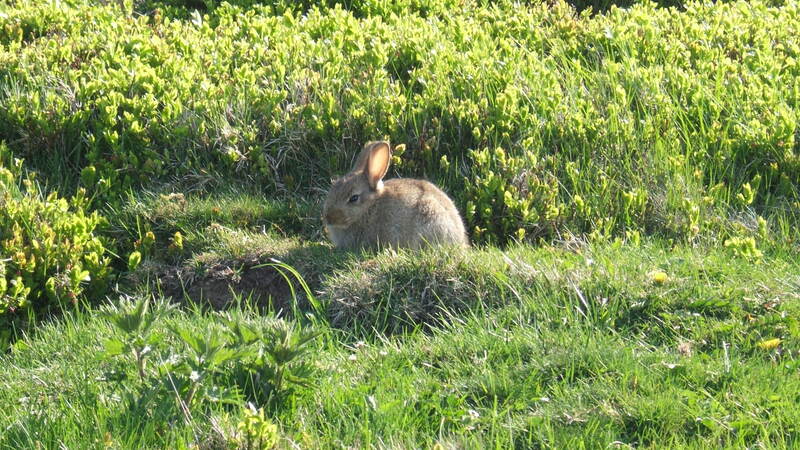 Wild/feral rabbits are now a particularly successful non-native invasive species, despite there being a number of native predator species. As winter is losing its grip, hopefully the photo below will help brighten your day. Ranunculus is the plant genus which includes our buttercup species and provides our countryside with vivid displays of yellow during the summer months. There are lots of different species, and here are but a few found across Britain including the North York Moors, all with sunny yellow flowers. Meadow buttercup R.acris: Look at a hay meadow in the summer and the chances are that it is this species that is predominant. It is an indicator of moist unimproved grassland, and although it grows in a wide range of soil types it is not tolerant of high nutrient levels. 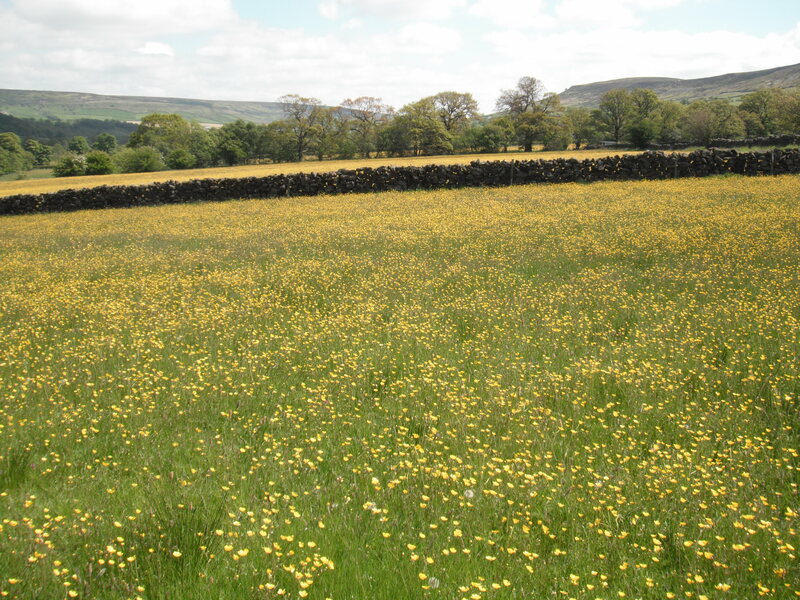 As it can survive cutting and is not palatable to grazing stock, old meadows and pastures are where it thrives best. Bulbous buttercup R. bulbosus: This species prefers much drier conditions and, like meadow buttercup, is an indicator of unimproved grassland with a low tolerance to fertilisers. It is common on well drained neutral or calcareous soils and can be identified by its downturned sepals (when flowering) and a swollen stem base which can be identified by carefully scratching a small amount of soil away from the base of the plant. But it’s not just buttercups. Also in the same Ranunculus genus, and providing a splash of colour in the early days of spring before the other Ranunculs is Lesser Celandine (R.ficaria). This is easily identified by its narrow, glossy yellow petals, low-growing form and heart-shaped mottled leaves. It’s usually noticeable as it is in abundance when other plants are still tentatively emerging from their overwintering. 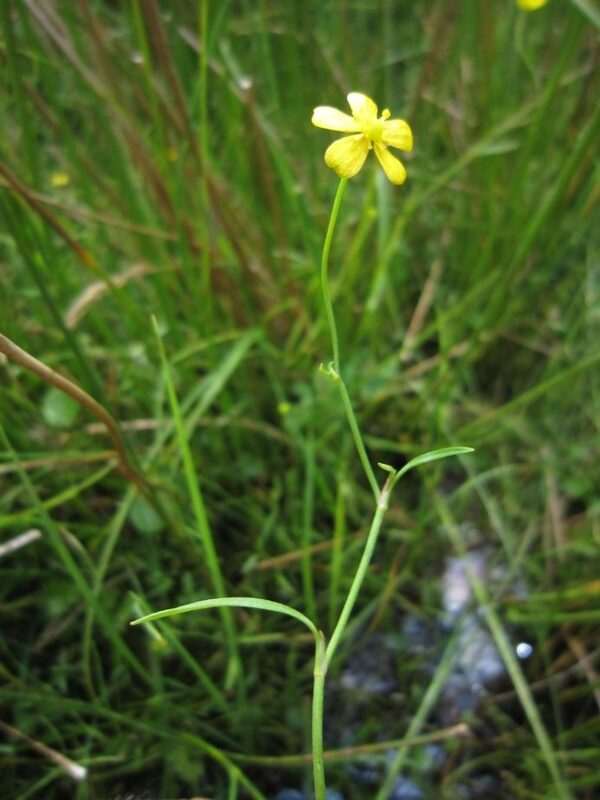 Finally, brightening up bogs in the summer is Lesser spearwort (R.flammula) which thrives in wet places and can often be found growing with soft rush in unimproved habitats. The flowers look very similar to a buttercup, but it has spear-shaped leaves. 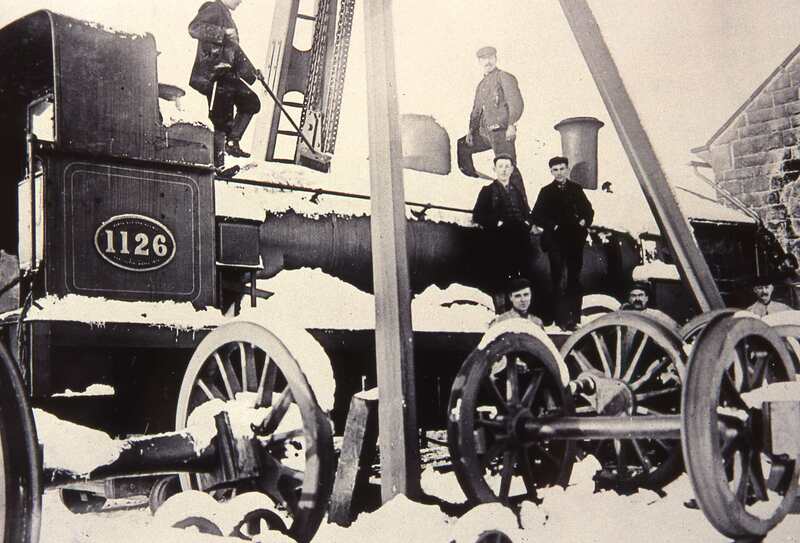 In the 19th and early 20th century there was a trend for the better off in society, to provide the means to try and ‘improve’ their local workforce i.e. the not so well off. Rather than people gathering in public houses to drink, debauch and mutter – the idea instead was to provide an opportunity for social, moral, intellectual and spiritual improvement for the local community. ‘…the more he knows, the less hasty, the less violent, and the more correct will be his judgment and opinions’ (from the Manchester Spectator 1849). The philanthropic benefactors would be local landowners, local business people on the rise, new industrial entrepreneurs, and often the local Church including non-conformists e.g. the Methodists. Individuals or local committees of bigwigs, would gift their local community a Reading Room, first in growing towns and then also in rural villages. Any local community who wanted to think themselves liberal and progressive needed a Reading Room. The provision of a building where men could read instructive newspapers, educational periodicals and improving books promoted the popular ideas of self-improvement and self-help. Reading Rooms were the forerunners of public libraries. It wasn’t all reading – they also hosted useful lectures and respectable entertainments as well. There are a number of Reading Room buildings remaining in the North York Moors, some still used as community buildings and others converted. It is interesting that a number are clearly connected to industrial populations such as that in Rosedale, but others are located in more rural communities such as Boltby, Lastingham and Runswick Bay. Robert Hudson’s family was from near Helmsley, he went to school at nearby East Moors. His parents then moved the family to Darlington and as an adult Robert Hudson worked in Liverpool, Sheffield and Nottingham. However in May 1895 Hudson, then a house furnisher’s assistant, brought his wife Kate and their son Heseltine who was not yet one, back to where he had started from. They lodged in a house on Bondgate, Helmsley. Robert Hudson took his family out for walks and drives in the local countryside – it was reported that Mrs Hudson complained that the places they visited were lonely. On 8 June Mr Hudson returned but his wife and child did not. He told his landlady that they had gone to visit an aunt in Hovingham. 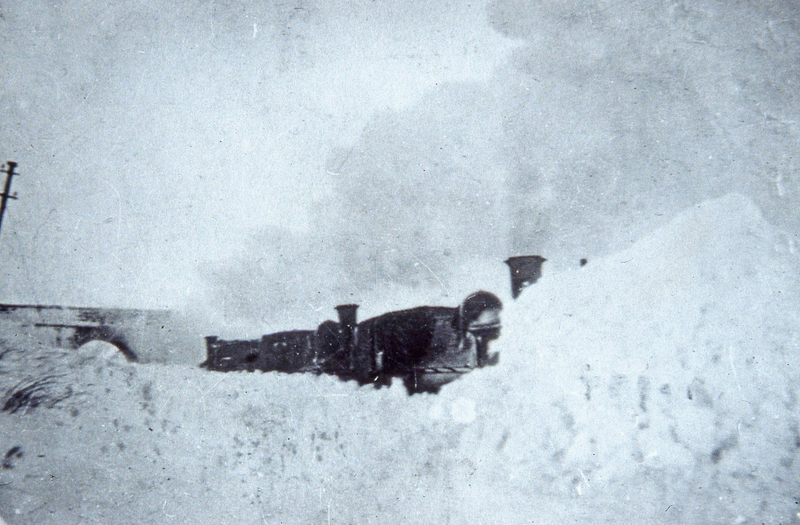 Hudson then swiftly disappeared on the 3.39 train to York. Suspicions were aroused resulting in a search of the lonely local countryside. After a while a recently dug hole was found under a clump of trees on Roppa Moor. The bodies of Kate and Heseltine Hudson were found together in the hole covered by a thin layer of soil. Their throats had been cut with a carving knife; Mrs Hudson’s hands were terribly injured suggesting she had struggled to stay the knife. Hudson was tracked down to Birmingham and arrested, he was brought back first to Helmsley to be committed for trial and then taken to York Crown Court. The evidence was pretty overwhelming. Hudson had bought a spade from a Helmsley ironmonger and was seen cycling about with the spade tied to his bicycle. The spade was later found on Roppa Moor. A local man had come across the hole on Roppa Moor a couple of days before it was used as a grave. Various other local people identified him as a man they had seen acting suspiciously on and around Roppa Moor. Soon after the ‘disappearance’ of his wife Robert Hudson was advertising for a new wife “Bachelor, tall, dark, age 27, wishes to meet with lady of some means, with a view to early marriage”. There was also a pocket book in which Mr Hudson had written on 15 June – “One week from the saddest event in my life, at ten to one o’clock, and I am living yet”. The jury considered their verdict for c. 6 minutes. Robert Hudson was found guilty. Robert Hudson did not directly confess to the murders, but he did blame bad company for his predicament and expressed repentance. He was hanged at York Castle on 13 August 1895. 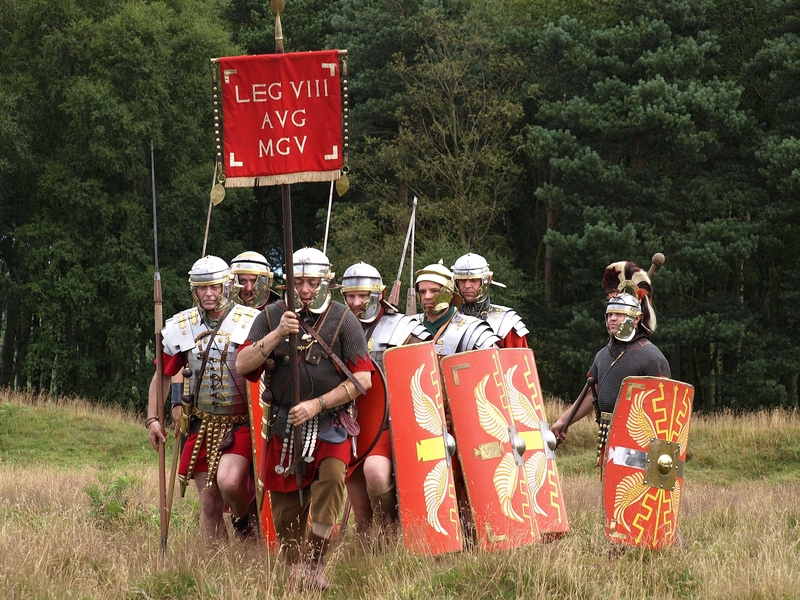 Following on the heels of trading links the Roman invasion and then entrenchment across most of Britain started with temporary military installations and infrastructure including connecting roads to maintain control. This was overtaken with more permanent military bases, as well as the establishment of towns, industrial centres and civilian farmsteads. Romanisation of society was backed up with military might, but at the same time the lure of Roman luxuries, the value of Roman technologies, and the promise of Roman advancement and power very much helped its spread. Unlike the Iron Age native population, the Romans weren’t interested in living on the moors part of the North York Moors. Most Roman related remains are along the southern edge, close-ish to Malton and York which were major Roman towns. There are a number of minor “villa” complexes (Romano-British farmsteads) at Beadlam, Spaunton and Blandsby Park and the remains of two forts and a military camp at ‘Cawthorn Camps’. 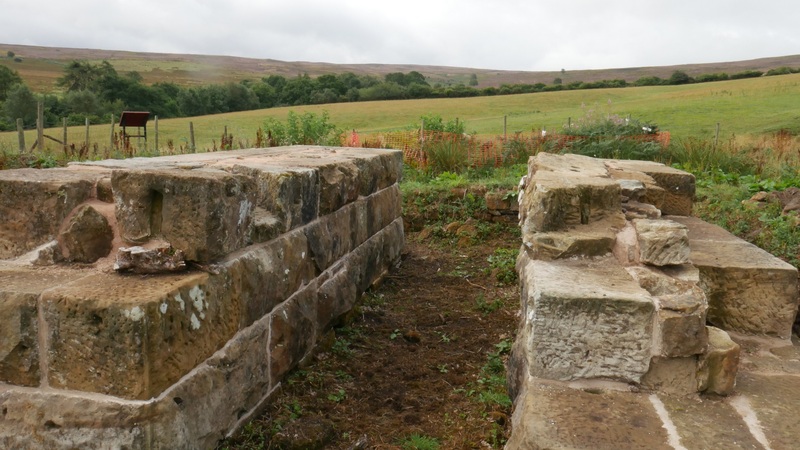 There is another early fort at Lease Rigg in the north of the North York Moors. This site includes ramparts, barracks, stables, a granary, a praetorium (Officer quarters), and a principia (main building for admin and religion). The forts at Cawthorn and at Lease Rigg are connected by Wheeldale Road/Wades Causeway, which is recorded as a Roman road. Because of the lack of quality it has been suggested it isn’t actually a Roman road at all. 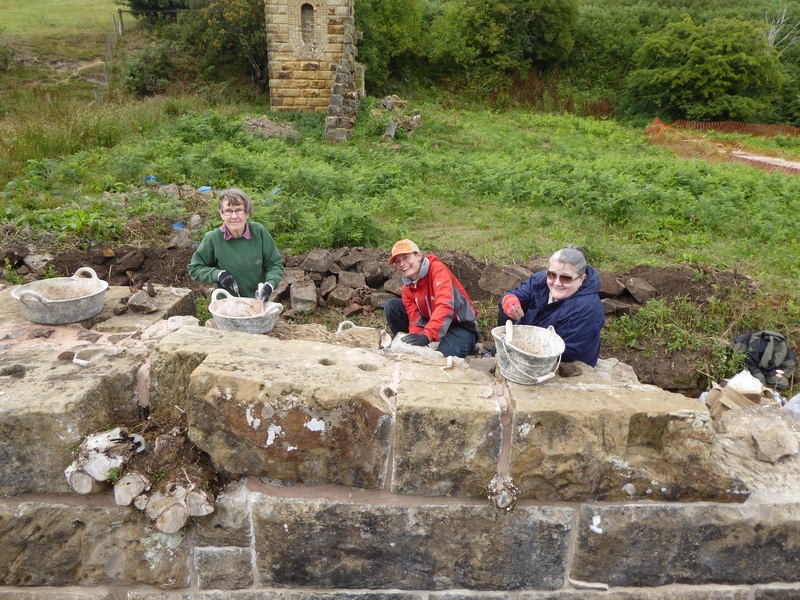 The North York Moors Historic Environment Record includes a number of Roman finds including pottery, tessalie (mosaic tiles), coins, armilla (metal armband), beads, weights, pins, and altars. There are also a number of Roman signal stations along the coastal cliffs from the 4th century. The best example in the North York Moors is at Goldsborough. 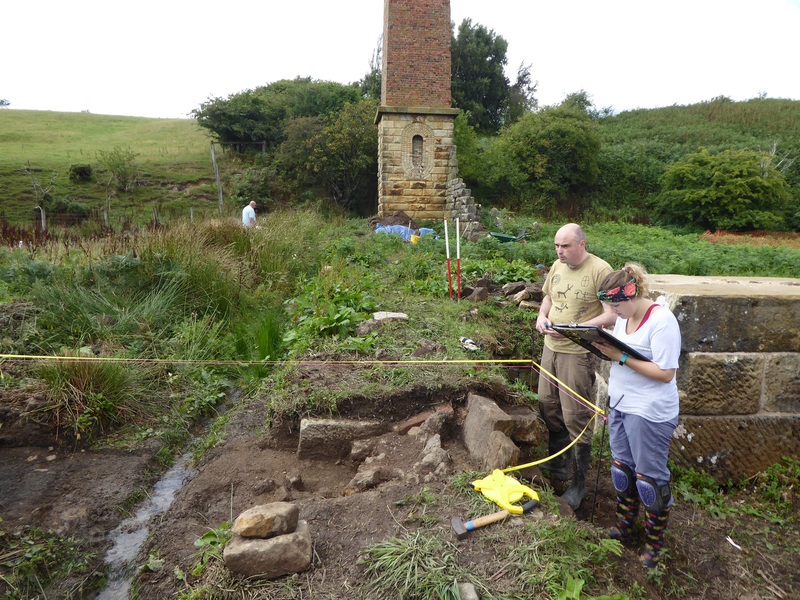 There might also have been a signal station at Ravenscar – the evidence for this is an engraved dedication stone identified in the 18th century, but this might have been brought onto the site from somewhere else after the Roman period. The stone reads IVSTINIANVSPP VINDICIANVS MASSIERIV(RR)/(PR) MCASTRVMFECIT A….0. (JUSTINIANUS COMMANDER VINDICIANUS…PRAEFECT OF SOLDIERS BUILT THIS TOWER AND FORT FROM GROUND LEVEL). Signal stations were built towards the end of the Roman period to guard against the growing threat of Angles and Saxons from the sea. By this time people on the edge of the Roman Empire were having to look after themselves because as the empire contracted it was clear no one was going to come and rescue them. The end of the Roman period fizzled out slowly. Often the new invaders would use the same sites, carefully chosen for their resources and setting. For example there is evidence that Cawthorn Camps was subsequently re-used as an Anglian settlement.